On 13 July 2017, the laying down of the foundation stone for the first Higher Education and Industry Cooperation Centre (FIEK) triggers the start of a one-year construction project (3 buildings on a total floor area of 4,700 square metres) within the campus of Széchenyi István University in Győr. 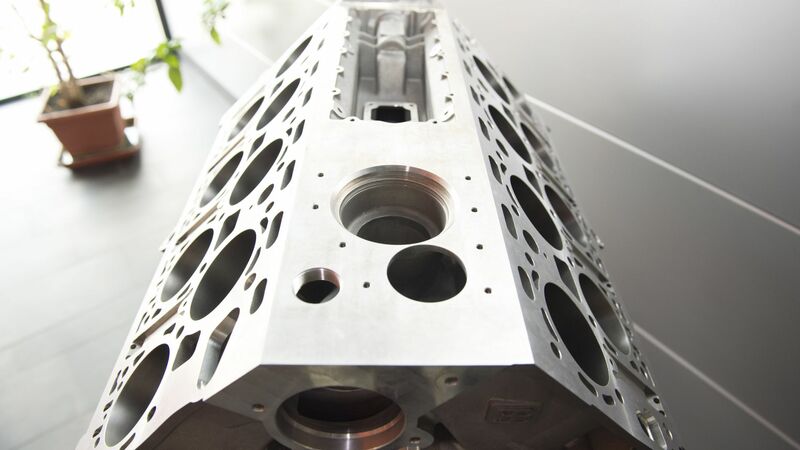 This centre will provide space for the joint projects, logistic studies and research work related to engines, electric motors and turbochargers between the university and industry as well as for the development activities required for the international presence of SMEs operating in the region. The agreement signed by Széchenyi István University, Audi Hungaria Zrt. 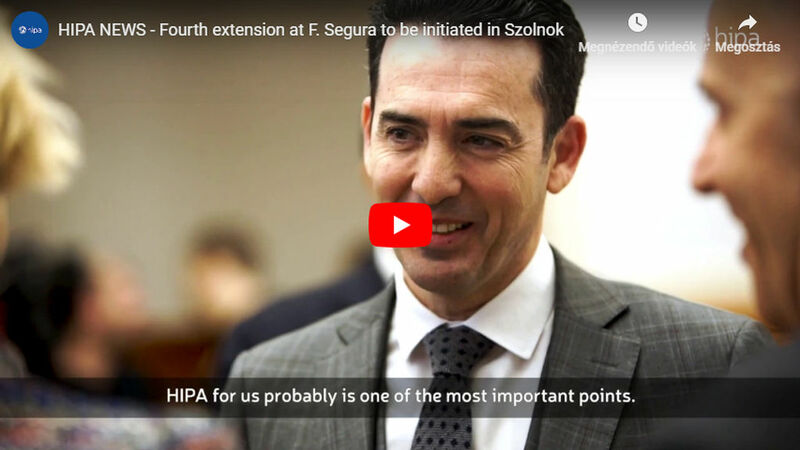 and the Municipality of Győr has led to this HUF 14.2 billion state-funded construction project, which will further strengthen the existing cooperation between Audi Hungaria Zrt. and SZE regardless of the fact that eight Audi departments have already been set up at the university. 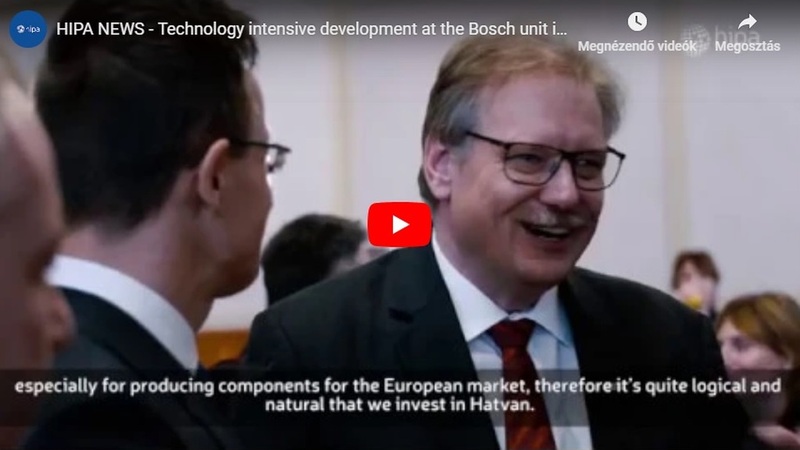 Hungary's economy is based on the automotive, electronics and IT industries acting as pioneers in the development of new business technologies. One of the keys to future success is the availability of a sufficient number of professionals who will be able to meet the requirements of the new era. The eight FIEK facilities to be constructed in the first round are expected to train engineers with the highest automotive skills in Europe and, at the same time, Hungary may become an R&D hub in the field of automotive research. Furthermore, the relevant collaboration and research efforts will increase the competitiveness of SMEs which plan to enter the international market. In this new era of global economy, competitiveness and success must inevitably be based on a close cooperation between manufacturing and digital technology. Offering extensive investment incentives and funding programmes, gradually shrinking work-related burdens and the lowest corporate and personal income tax rates in Europe, Hungary is well positioned to enter the competition. Central budget funds allocated to R&D purposes may reach 1.8% and 3% of Hungarian GDP by 2020 and 2030, respectively. 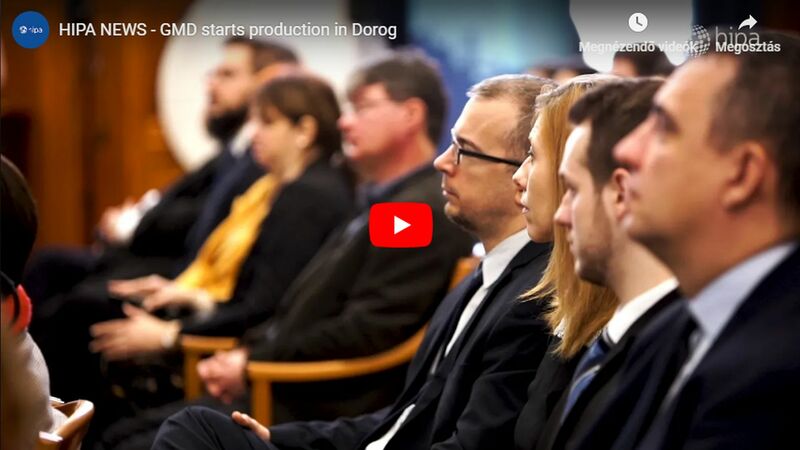 Furthermore, in order to achieve our objectives, we plan to reach an internet speed of 30 Mbps by the end of next year and 100 Mbps by late 2020 all over Hungary, which will provide a sufficient basis for cutting-edge industrial technologies.